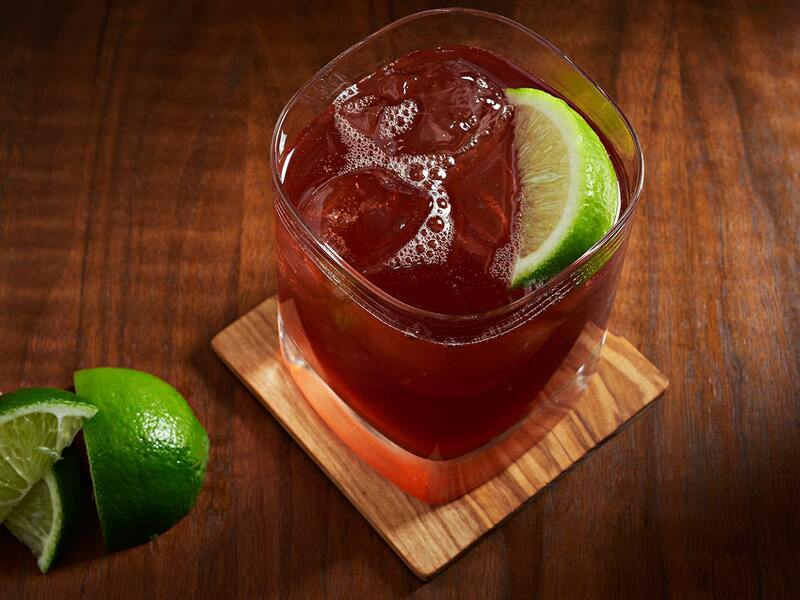 Add tequila and Crème de Cassis to an ice-filled shaker. Shake and strain over ice into a rocks glass. Top with ginger beer and squeeze in the juice of a lime wedge.